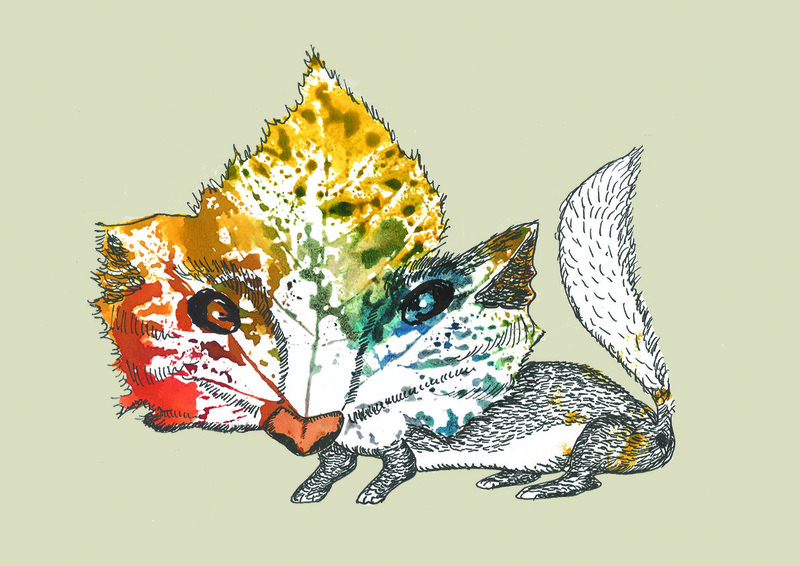 Come rain or come shine, the rainbow badger can be spotted by lucky chancers out on walks in the Norfolk broads. It is believed that their peculiar colouring is due to their steadfast diet of gold spy beetles, luminescent blue frogs and perhaps even more strangely, oranges – although it’s a mystery where they get their supplies. They tend to live a contented and tranquil life, as they lack the equally distinctive markings that doom their more common cousins – and because no one really believes they exist.